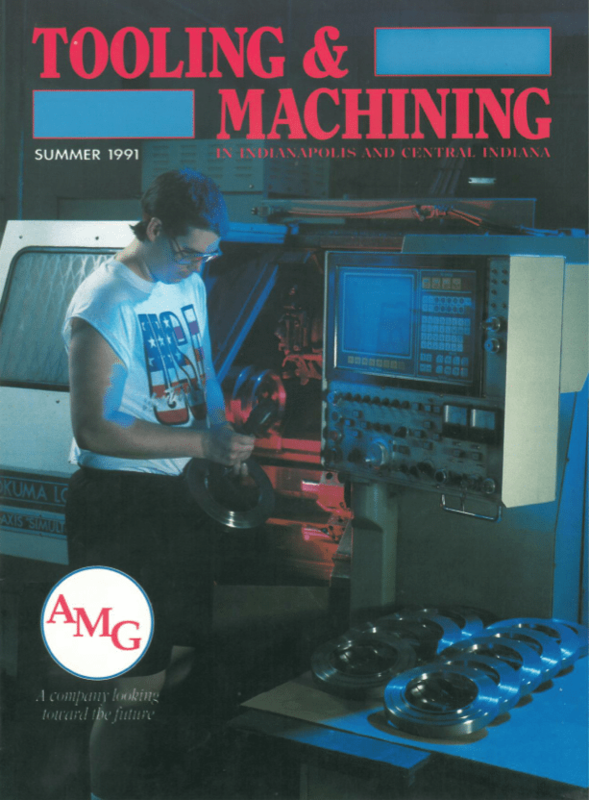 When AMG Engineering & Machining was established in 1989 it was on the premise of always providing our customers with the best available products and service. Our business is built on a foundation of Integrity. In the end, that’s all we have and precisely how society will view our company. Did we do what was promised to meet our commitment? At AMG, we realize the value and significance of trust, confidence, and reliability in relationship building. The simple poem below reflects our work ethic and philosophy. We believe that integrity and excellence go hand in hand, which inspires our team to achieve the highest standards for customer satisfaction in those industries which we serve. Our competent and talented team is driven to succeed while ensuring that customers receive world-class service and products on time, every time. It is with these thoughts that we do our jobs every single day at AMG Engineering so that our customers can sleep at night without worry. AMG’s mission is to build a resilient and profitable company based on integrity and high performance manufacturing. Committed to assisting customers to achieve their objectives while maintaining the highest standards for quality, integrity, respect, and honesty in all relationships. 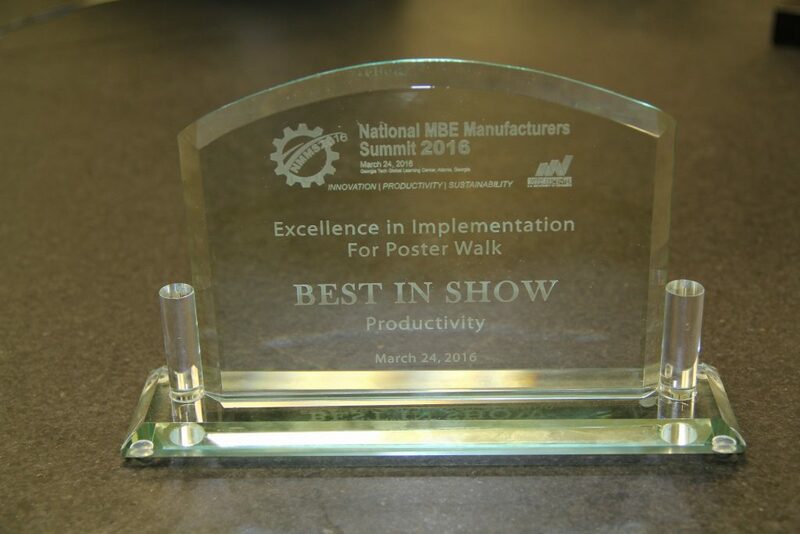 AMG Engineering has the honor of being distinguished at the 2016 National MBE Manufacturers Summit as Best in Show for Excellence in Implementation for Poster Walk. 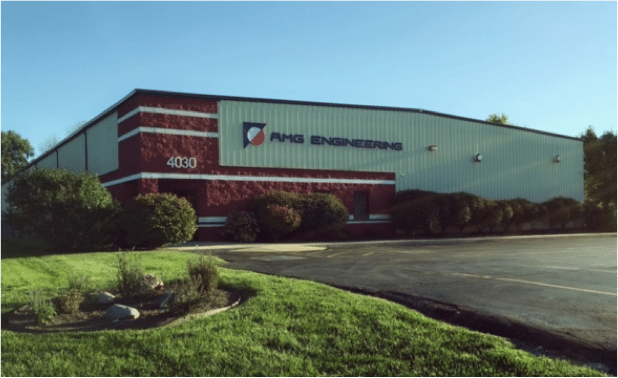 AMG is located in central Indiana; situated on the northwest side of Indianapolis, AMG’s Midwest location makes for an excellent supplier option in both shipping and delivery. Incorporated in 1989, AMG is a Service-Disabled Veteran-Owned Small Business employing approximately 50 people. The facility houses 30,000 square feet of climate controlled manufacturing with room to expand in the future.